Buy Electronic Cigarettes Clarkston WA- STOP SMOKING! Try out our Flavor on Demand service alone or with a few friends and you can taste any of our flavors of e-liquid which range from sweet to menthol, from classic to futuristic. Most of our e-liquids are available in different nicotine strengths from 6, 12, 18 to suit your preference. 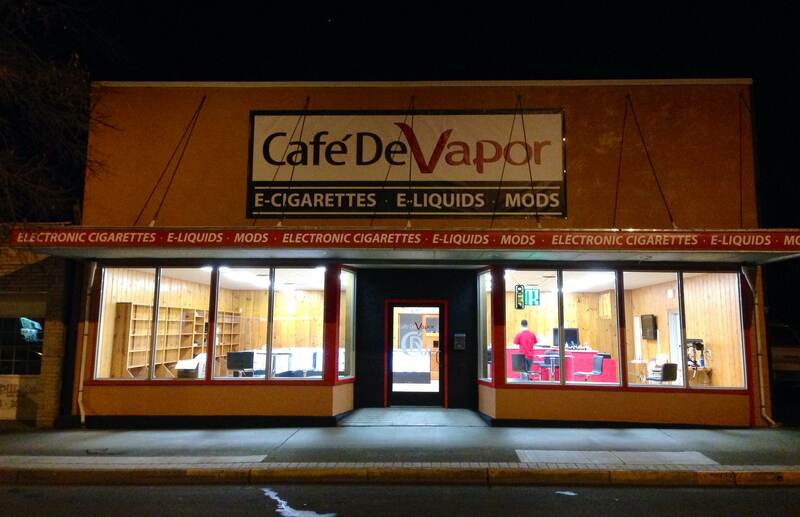 Our expert staff at CDV can assist you in choosing the best e-liquid or electronic cigarettes Clarkston wa. We provide constant service and support for all our fellow vapor’s. Already have everything you need to vape? Come by to say hi and sit and vape try our selection of flavors at our e-cig flavor bar. Take the time to find the flavor you really like! Read E-Liquid buying Tips. Visit Café De Vapor Clarkston Washington Today!